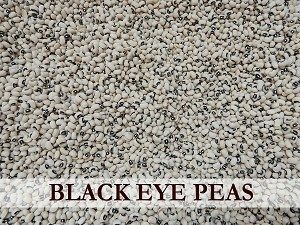 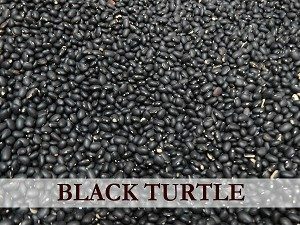 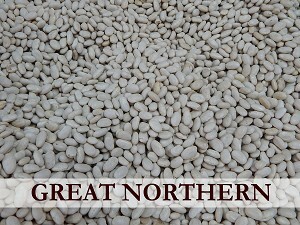 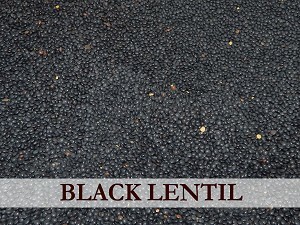 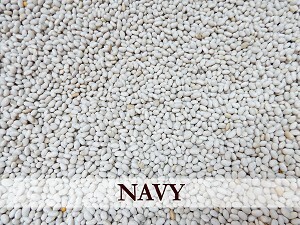 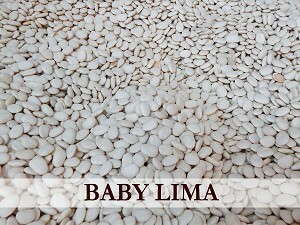 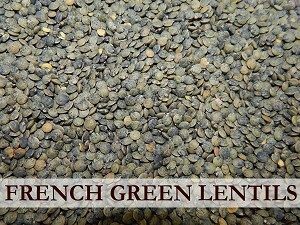 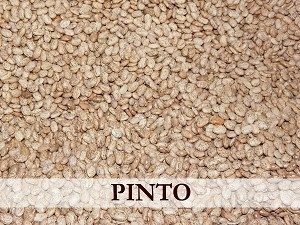 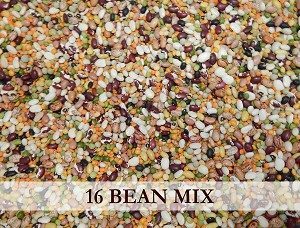 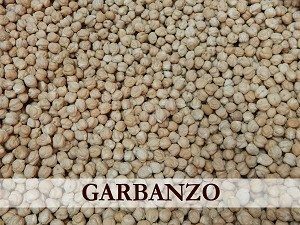 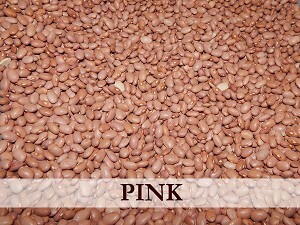 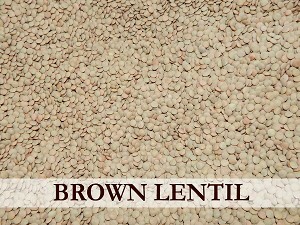 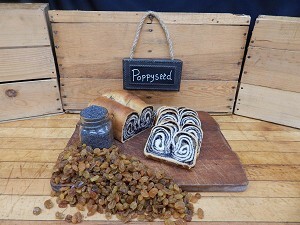 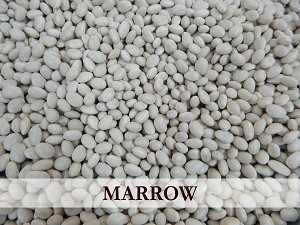 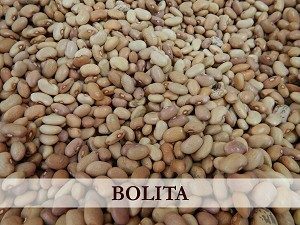 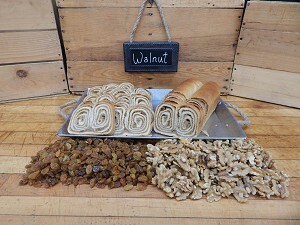 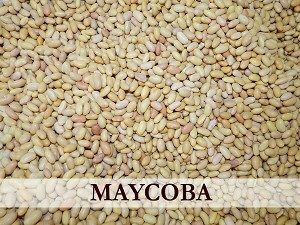 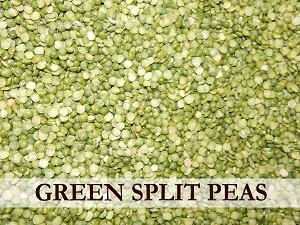 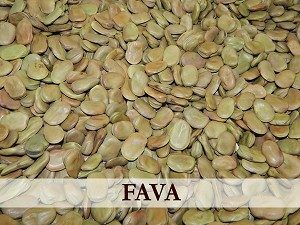 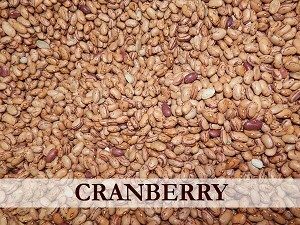 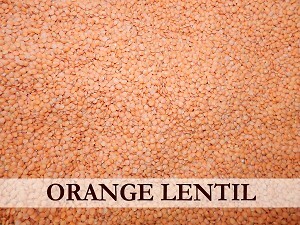 We offer a wide variety of dried beans, from a simple pinto to a gourmet black lentil. 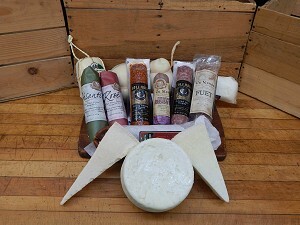 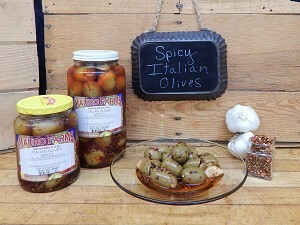 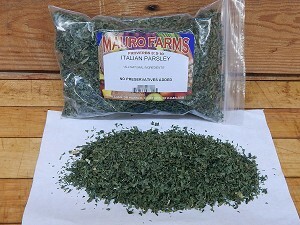 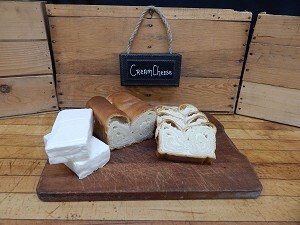 You are sure to find something to make the perfect soup or dish with. 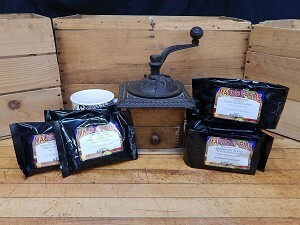 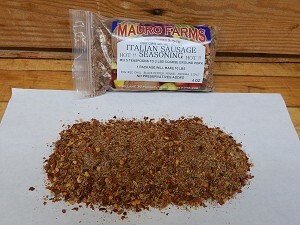 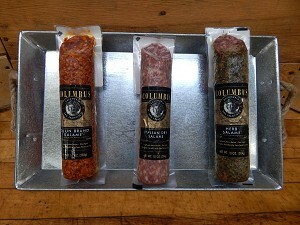 *Please call us for shipping rates if you wish to order more than four 10 lb. 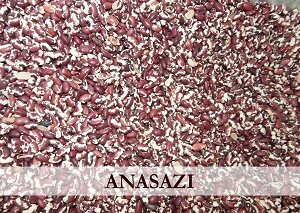 bags of Anasazi, Bolita, or Pinto Beans.